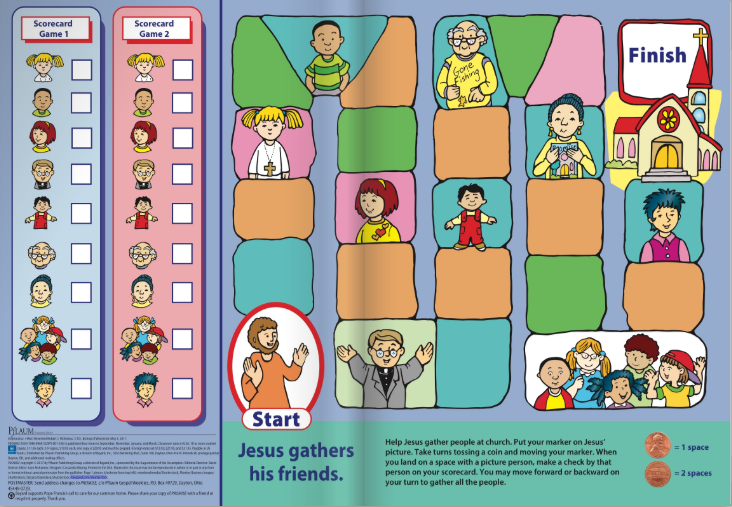 Help K-1 children begin to participate in worship with an active understanding. 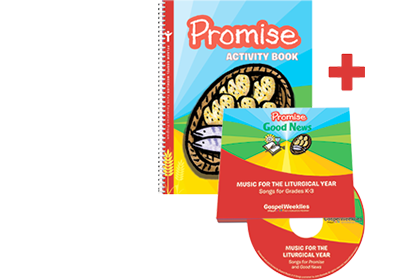 Storytelling, prayer, and fun activities relate children’s own experiences to the Gospel. 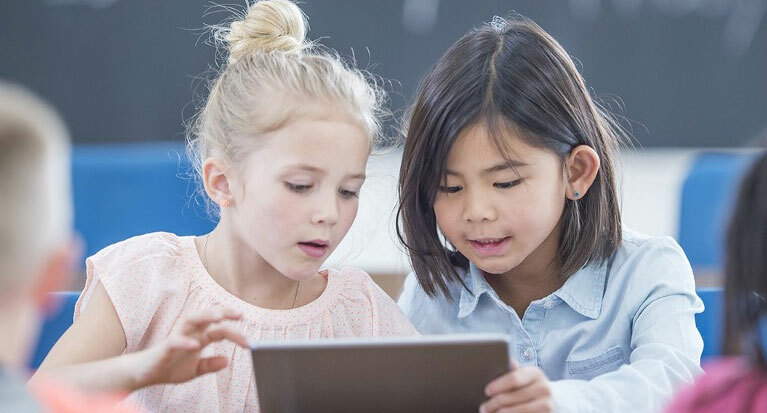 Bright colors and manipulative activities engage young learners. 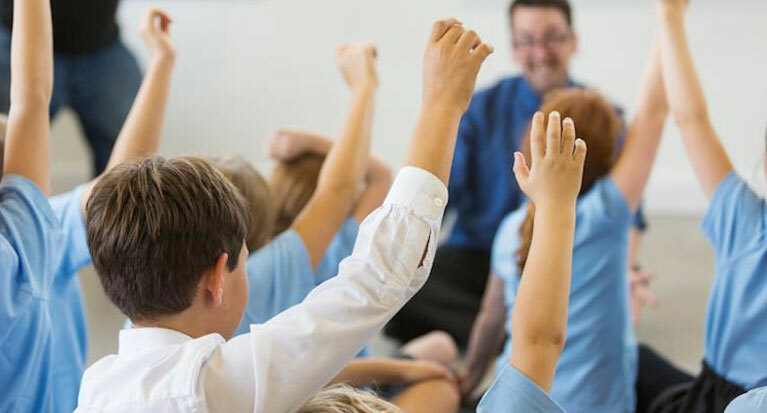 Age-appropriate activities help younger kids understand the Sunday Gospel ideas. 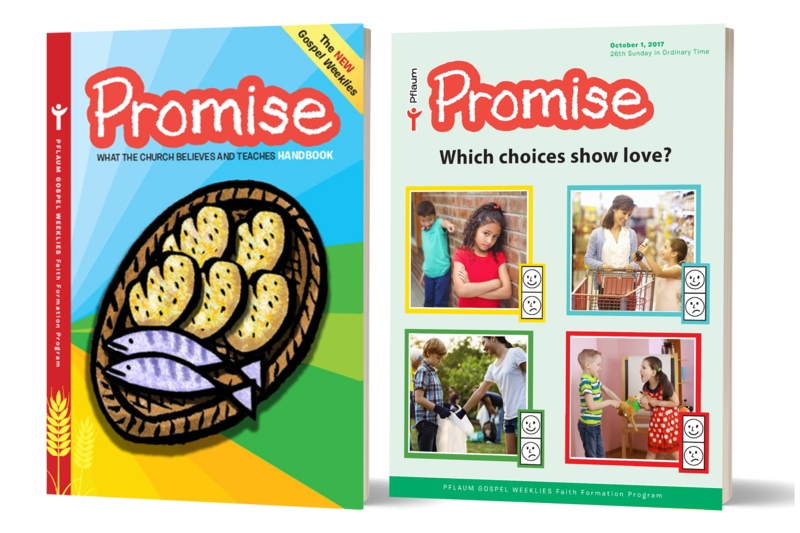 The Family Corner for Promise includes the same question of the week and prayer for all levels, and is in English and Spanish. 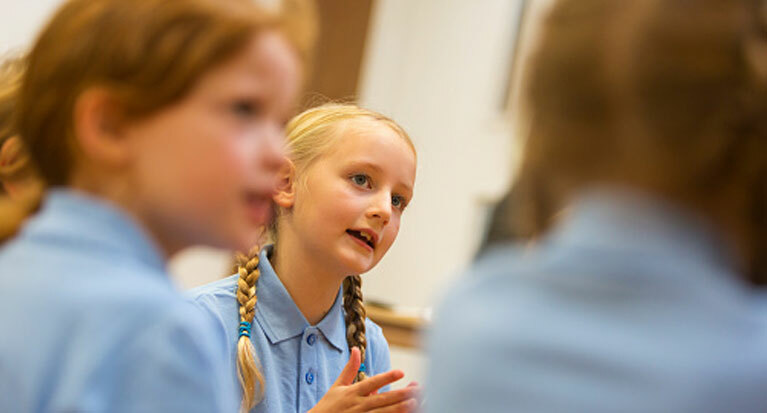 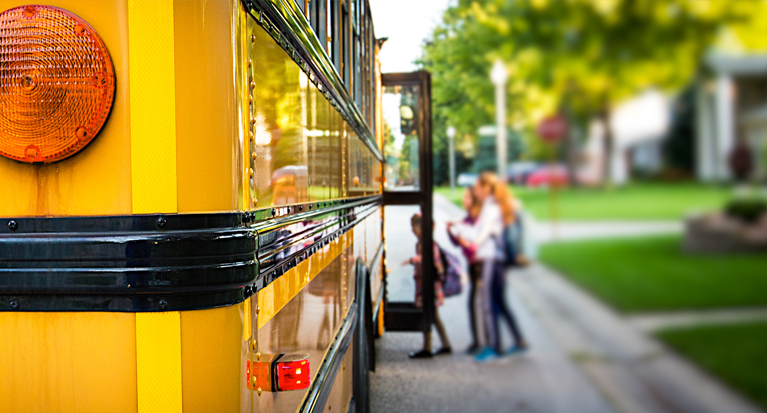 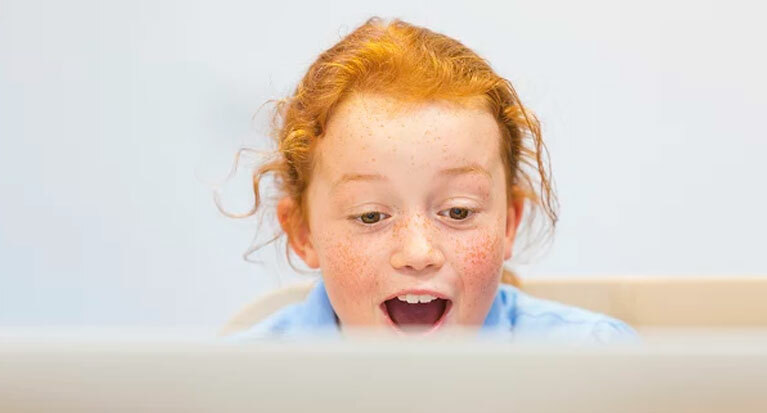 Bilingual Student lessons are now available for Promise! 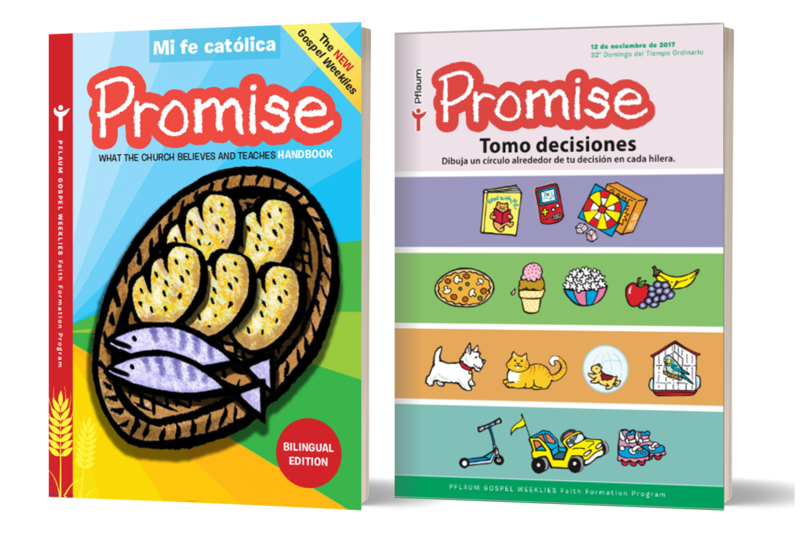 Together with the Catechism Handbook, Mi fe católica, this bilingual student edition provides a complete bilingual program for Kindergarten and first grade.